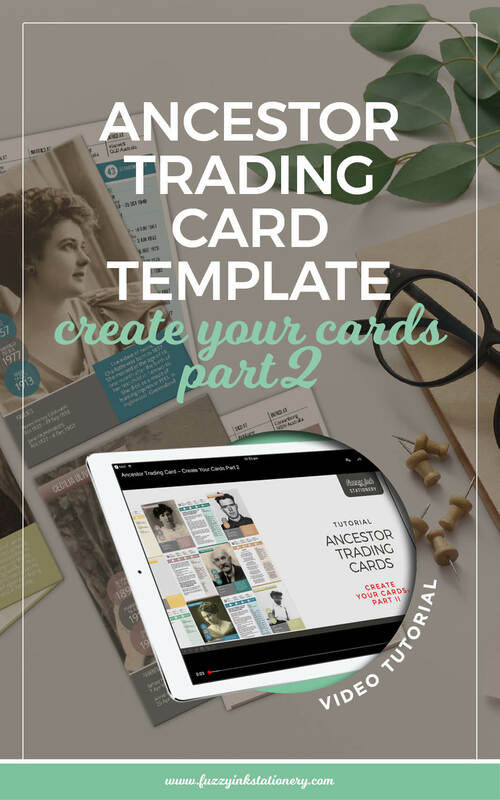 Over the last two weeks, we’ve been working our way through the Ancestor Trading Card template guide. I put the guide (and videos) together to show the setup, and card creation, as well as export and printing. 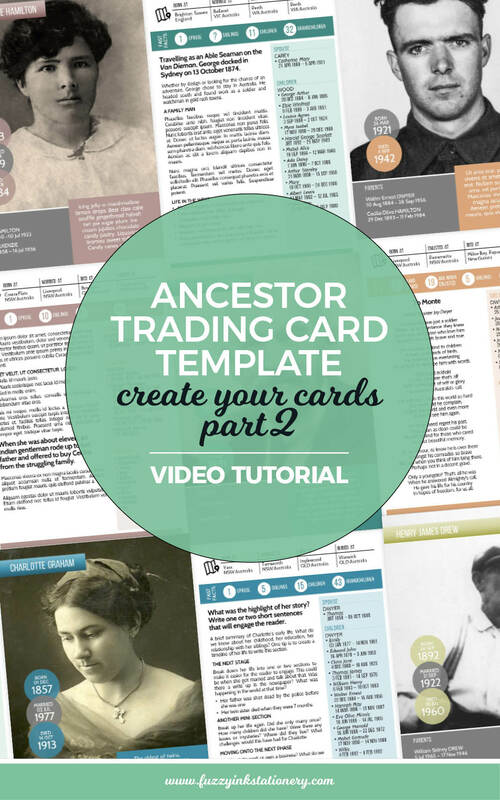 In the third video installment, I continue with the ‘create-a-card’ demonstration. The focus of this episode is on ancestor’s with multiple spouses. So watch the video below to see how I get creative with making the content fit the space. 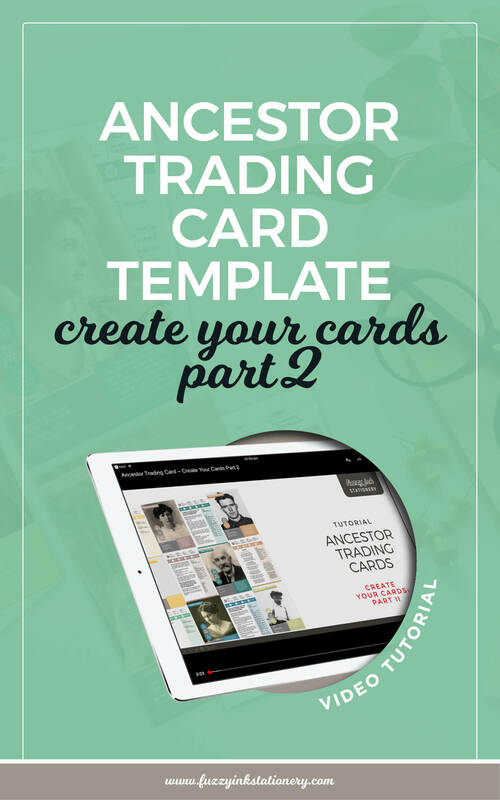 Also, I’ll show you how to duplicate slides to add more cards to the deck. It’s important to note that the examples that I demonstrate are suggestions are not the only possible options. The only limit is your imagination. 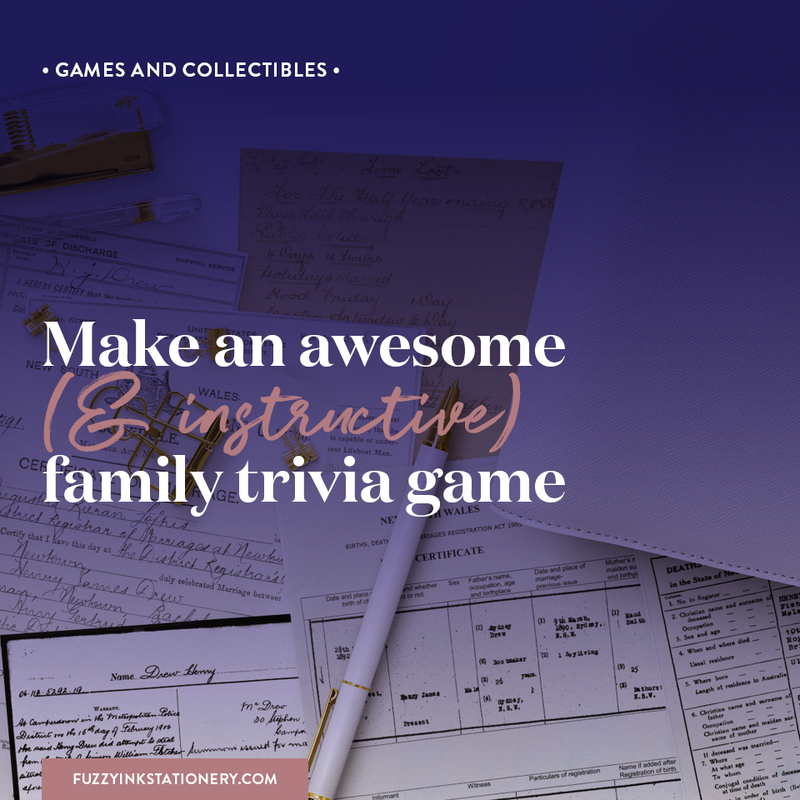 Whether you include family trees, poetry, stories, quotes – it is up to you. 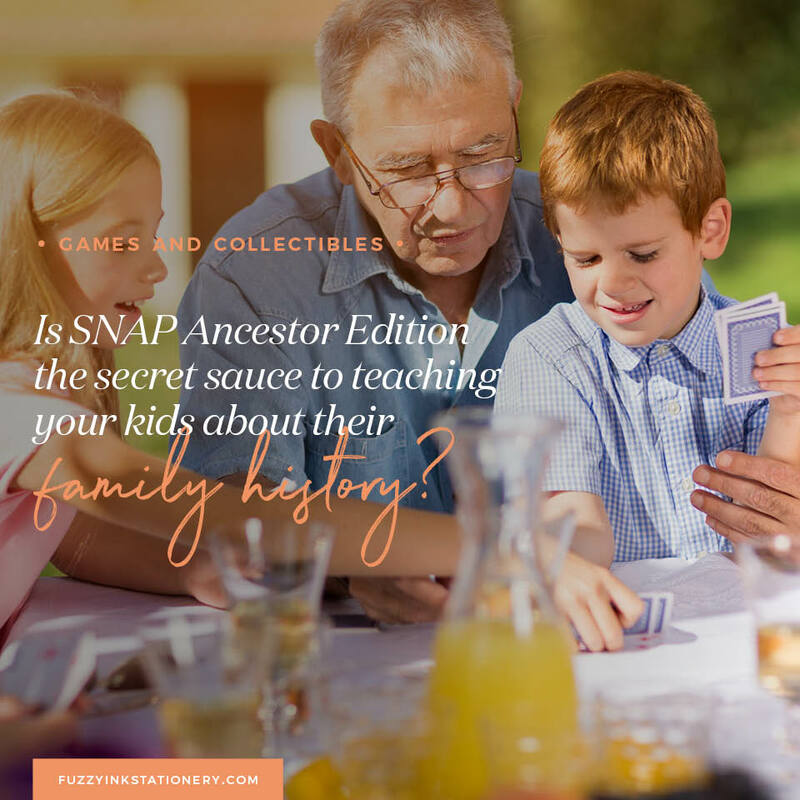 The idea is to tell your family story, your way. Get creative and experiment with fonts, colours, and content. 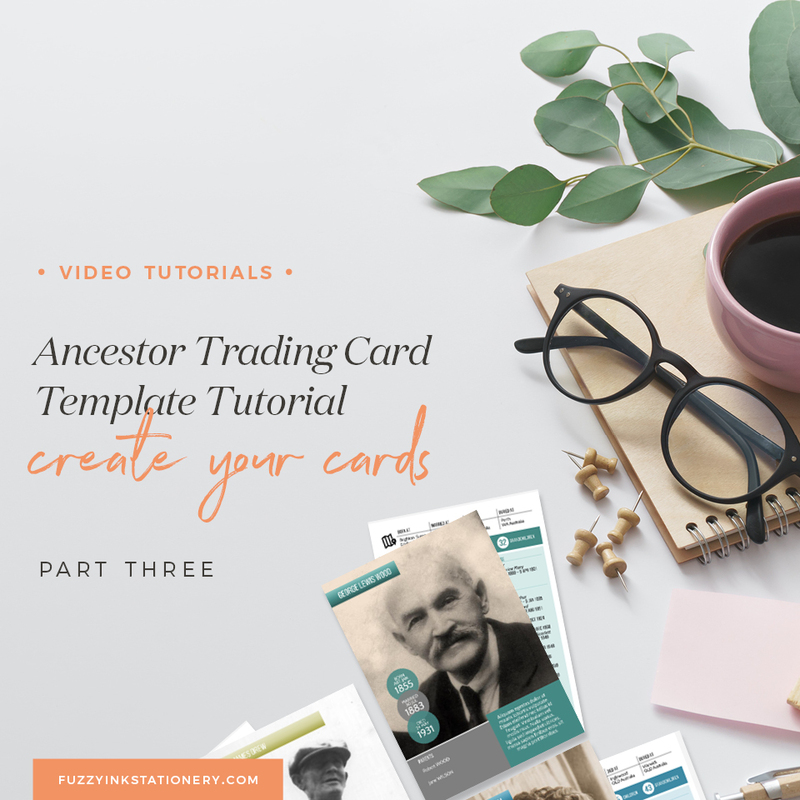 If you haven’t purchased the trading card template, or aren’t sure that you will, then the tutorial series is still for you. 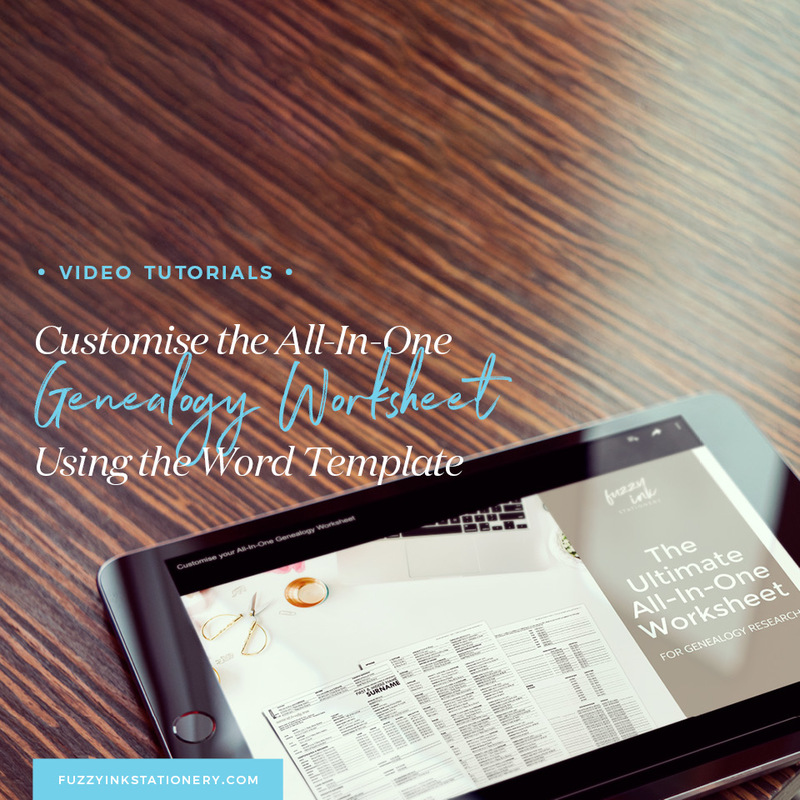 While the videos are about demonstrating the template, it’s also insight into my processes. You’ll see that PowerPoint is so much more than presentation software. And you’ll also learn some handy PowerPoint and PDF tips along the way. 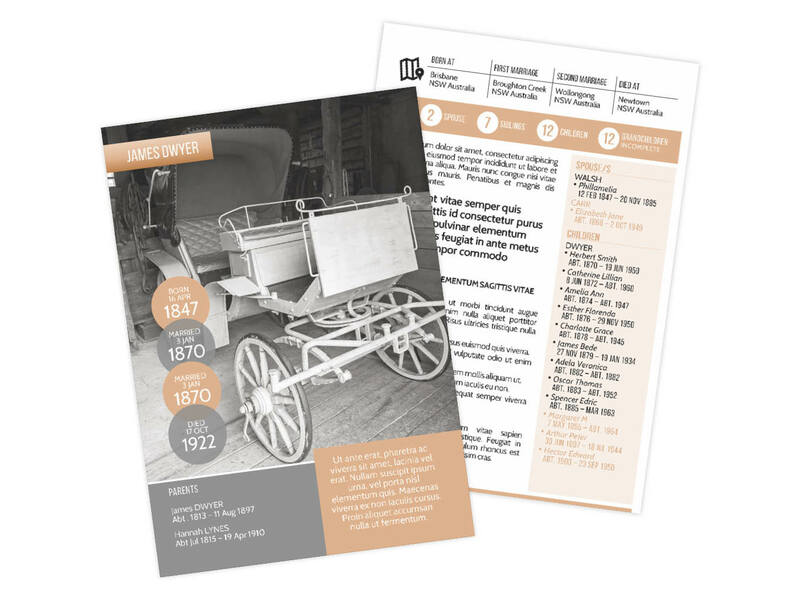 Do you have an ancestor with a complicated story? How many spouses and children did they have? What are the four fast facts you’d list for them? 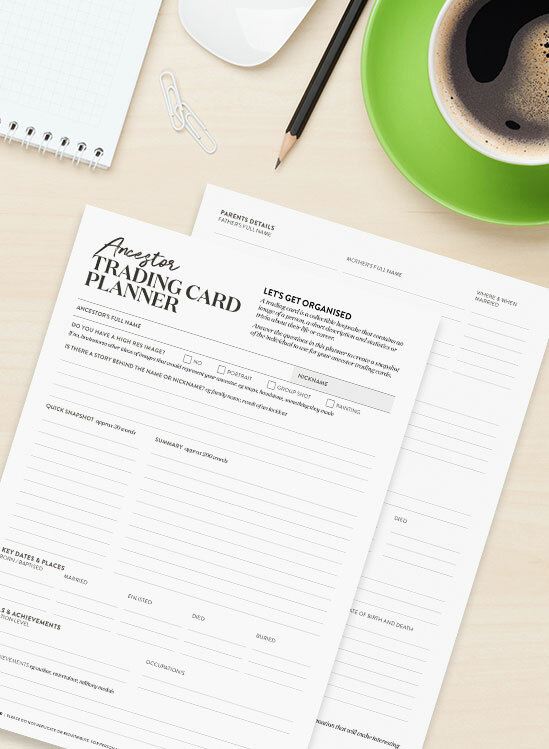 Finally, don’t forget to check out my Facebook Live tips, tricks and template walkthroughs.